If it’s happening in Perth, Gareth Parker has it covered. With all the latest breaking news, best interviews, analysis and opinion, the Morning Program has Perth talking. Gareth is one of WA’s leading journalists, news breakers, commentators and columnists. After 13 years at The West Australian newspaper, the past seven covering WA politics, Gareth brings his razor sharp analysis to 6PR, using his contacts to break news and score the big interviews on all the important issues that matter to the people of Perth. Fearless and fair, Gareth takes on the big talking points to inform and entertain. Do your kids have a job of household chores to complete? Parenting expert and child therapist Claire Orange joined Mornings with Gareth Parker to discuss what kids can learn from doing chores, and took calls on the modern way of paying pocket money. Journalist and author Peter FitzSimons came to the 6PR studios to promote his new book ‘The Catalpa Rescue’ – an account of one of Australia’s most daring prison breaks that happened right here in WA on Easter Monday in 1876. Police Commissioner Chris Dawson joins Mornings once a fortnight, to take calls from 6PR listeners and discuss policing issues of the week. This week the Commissioner discussed the Easter long weekend, and urged listeners to take care on our roads. 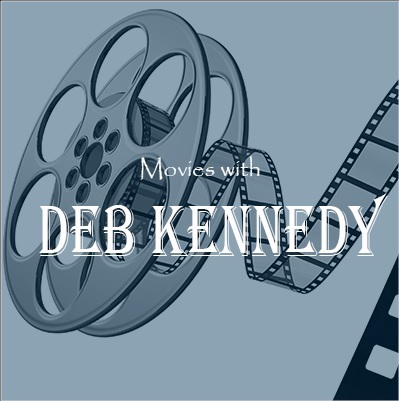 Movies with Deb every Thursday at 10:30. Join one of Perth's most respected former TV News presenters as she reviews some of the the latest movies and classics. Hear Michael's Talking Sport segment on Monday and Friday mornings at 9:30. With over 3 decades of experience, he's well informed to share his views with 6PR listeners. 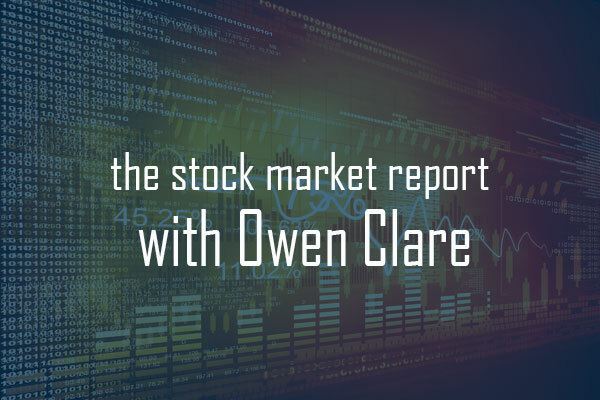 The Stock Market weekday mornings at 11:30, Stockbroker Owen Clare from Baillieu Holst keeps 6PR listeners informed on the ups and downs of the market.